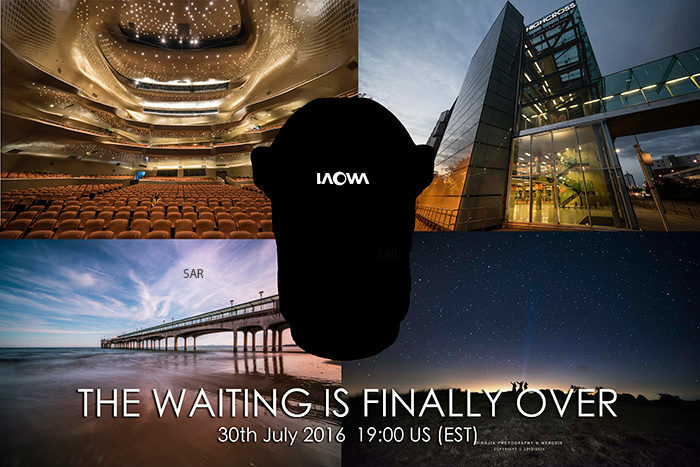 Venus Optics will launch the new 12mm f/2.8 E-mount lens on July 30! Sony E-mount folks will get a new lens before the end of this month. Venus Optics will launch a new 12mm f/2.8 E-mount lens on July 30. UPDATE: The lens will be available in Canon / Nikon / Sony A / Pentax K / Sony FE mount. previous post: Panasonic MFT camera announcement in late August. Olympus in early September. next post: Nikon to launch the world’s fastest 105mm f/1.4 prime autofocus lens!